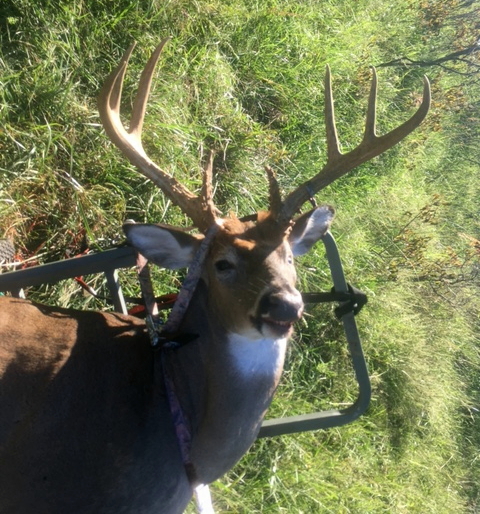 This year we only had 8 Kansas muzzleloader hunters participate in the early season, which is a record low. From last weekend; Hello MAHA staff, I just wanted pass along a picture from my recent hunt and say thanks again for the opportunities you provide the association members. I really do look forward to the time I spend on association properties all year long.